At Door N Key Locksmith, we’ve done a lot of work and research to be sure that our professionals are prepared to deal with whatever it is that may arise related to your car locksmith needs. Our staff is professional and have been licensed and bonded in their trade so that you can feel reassured that you will get the best assistance possible for your Acura’s keys and locks. Our locksmiths are known throughout the area and, because of our fully loaded van and our professionalism, we can be efficient and effective in the work that we do and the services we offer. Copying keys is one of the most important things that we do here, and we can help you to take care of copying keys for whatever model or make of Acura that you may have. We can take care of those needs at our location, or, if you need us to, we can come to you and make copies on site as well. Let us know what it is that you’re looking for when you call us and we can work out whatever you need as well. 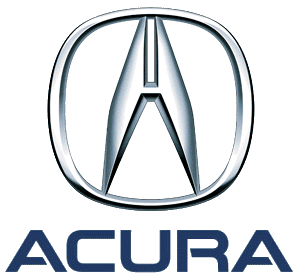 The next time you need help with car locksmith services for your Acura, call us first and we’ll get you taken care of!